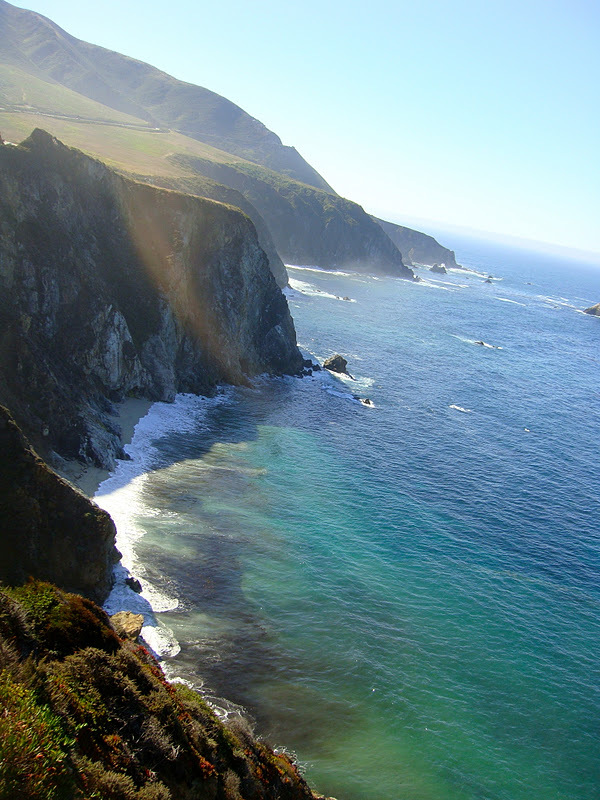 We are lucky enough to live about 30 miles from BIG SUR! Can you believe it, I barely can. So this past weekend we decided to pack our lunch and head down Highway 1 in search of the 20th Annual Jade Festival in Big Sur. Of course part of getting to our destination is driving with views like this one on our right. 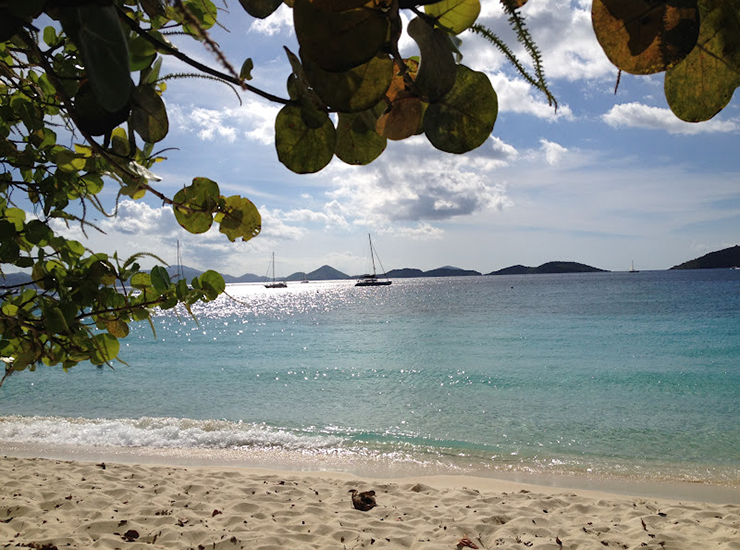 The colors of the water are gorgeous blues and turquoises and the scene can change at any minute when a thin (or thick!) veil of fog can appear and envelope you. The actual festival was about 30 miles further south than Big Sur, in an area called Pacific Valley. It was basically a type of campground across the street from the beach and more campground. I had no idea what the ranges in price for jade would be. Let's just say, some pieces called for your Black American Express Card. 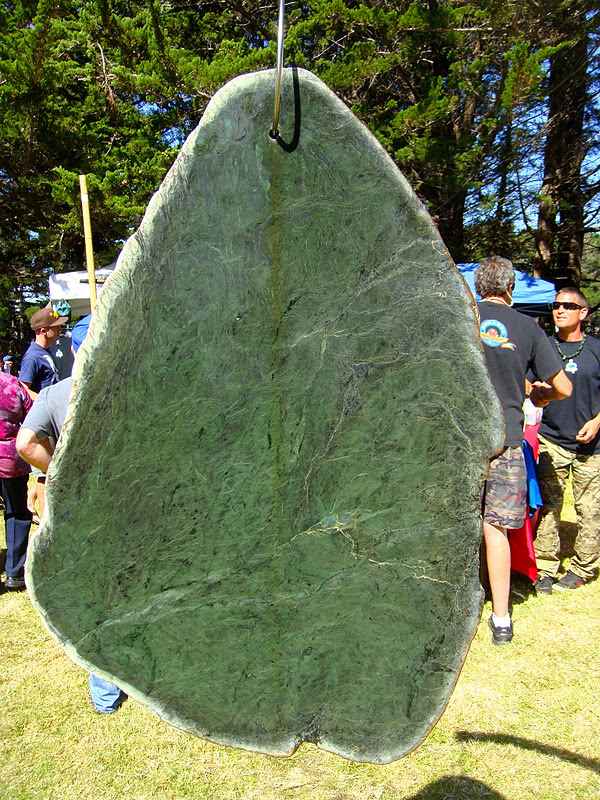 Did you know that Jade Cove is an area in Big Sur where you can find bits of jade? 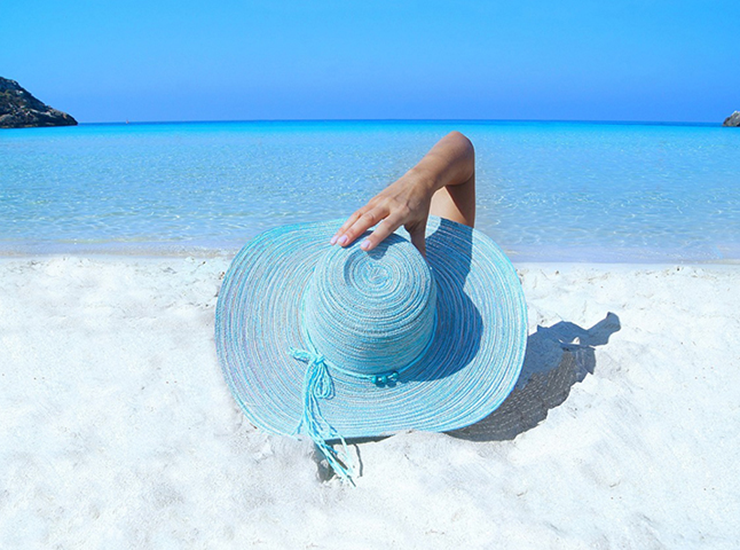 As you can imagine, Big Sur itself is a treasure so make sure you adhere by the laws and rules of the land before you take anything off the beach. 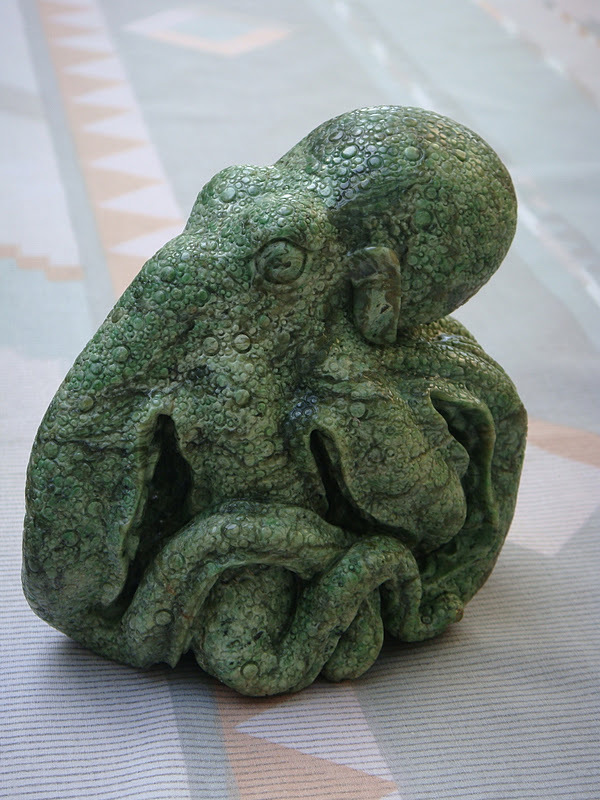 How about a Jade Octopus? We had a great drive on Sunday and will definitely be doing this again. Do you have a favorite stone? i like a lot of stones but my favorites are: aquamarine (my birthstone), blue topaz (supposed to promote artistic inspiration) and turquoise. i also love lapis lazuli. You make me want to move to CA!!! Just stunning. I do remember Big Sur, driving Hwy 1. But it's just too long ago. Great festival. Would be fun to find a little piece. Moonstone is my favorite. I have never really been into real jewels, probably because I cant afford them and I think allot of the jewelry store fads are corny. I do like stones like amethyst and moonstone set in silver. beautiful photo and great scenery! we drove down that hwy a long time ago. how gorgeous! i'm ready to pack the car and go for a road trip now!!! oh my I am lost in that first photo! It is a reminder of why I love the california coast! Just breathtaking! Wow, all of your photos are impressive. I've never seen a piece of jade like that before. Enormous! Gorgeous shots, LOVE the first!! What a beautiful photo of the coastline.